If you’re the type that always has to rush back home because you forgot to close the garage door after you left for work there is only one solution for you. Luckily, it’s something you won’t have to pay an arm and a leg for and, if you choose wisely, you will never have garage issues again. What you need is a good product that offers remote control over your garage door. Insteon Garage Door Control Kit is an excellent choice, as it is one of the most popular products in its category. Once you’ve downloaded the Insteon app on your smart phone you will be able to open and close your garage door whenever you want and, more importantly, from anywhere you are. In addition, you will receive instant alerts every time the garage door is opened. This way you will always have things under control and your home will become impenetrable to intruders. A lot can be said about the new generation of garage door controllers that everyone seems to love these days. They’re modern, easy to use, and some have very cool features meant to offer their makers a chance to increase the selling price. The fact is garage doors only need to open and close when you want them too, thus keeping your property safe. No expensive products with fancy attributes are needed for this. In fact, a straightforward product such as the Insteon Garage Door Control and Status Kit is all you need if you want full control over the access point into your home. 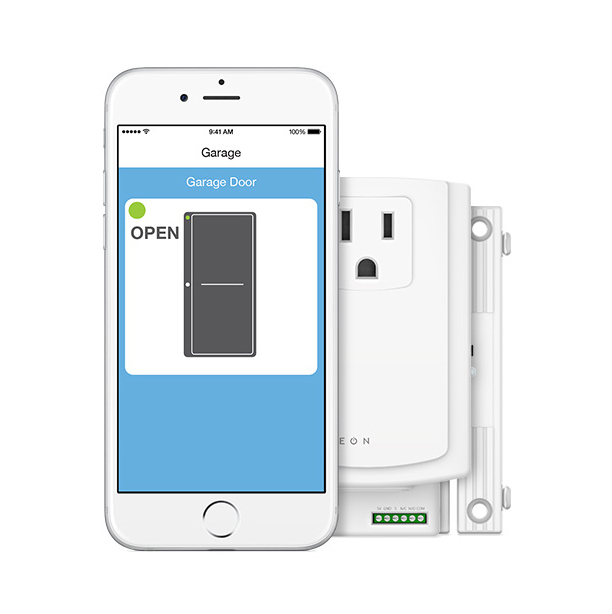 It allows you to open and close the door remotely using the Insteon smart phone app, as well as to know immediately when there is activity. You will receive a notification as soon as the door opens or closes while you are away from home. There used to be a time when automation was only a dream and people could only wish there was a button that could do most of the tasks they had to do manually. The development of technology turned the dream into reality and now there’s a remote control for almost any device we use. But how frustrating is it when you can’t find the right remote control when you need it? Insteon has figured out a way for you to never have this issue when it comes to opening and closing your garage door. Insteon garage door kit lets you control your garage door by using a device you surely carry around all the time – your smart phone. 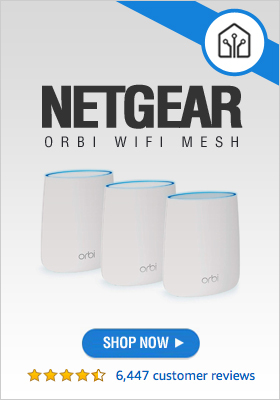 Used together with the Insteon hub, the app will notify you when you forget to close the door and you will be able to do it remotely regardless of far you are from home at that time.